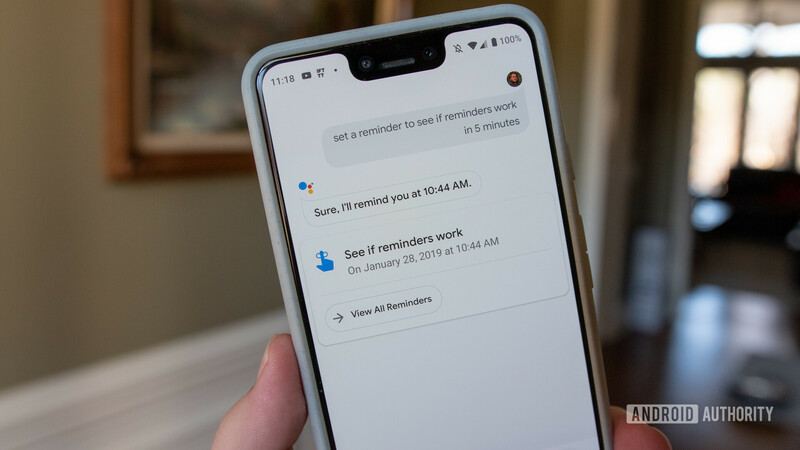 We reported on Google’s ‘reminders’ feature disappearing from Assistant back in January. After subsequently returning, it now seems the functionality isn’t working in Search. Google’s support pages have seen a few messages regarding the feature’s disappearance in the past week (via Android Police). While you can still use the Google Assistant via the Google app (as seen in the image above) to set a reminder, typing the command in Search on desktop or mobile only produces regular search results (like below). Google hasn’t publicly acknowledged the feature’s disappearance yet, but we’ll let you know when we learn more. Regardless, it seems likely it will return at some point — don’t expect to see it in the graveyard with Inbox or Google Plus just yet.